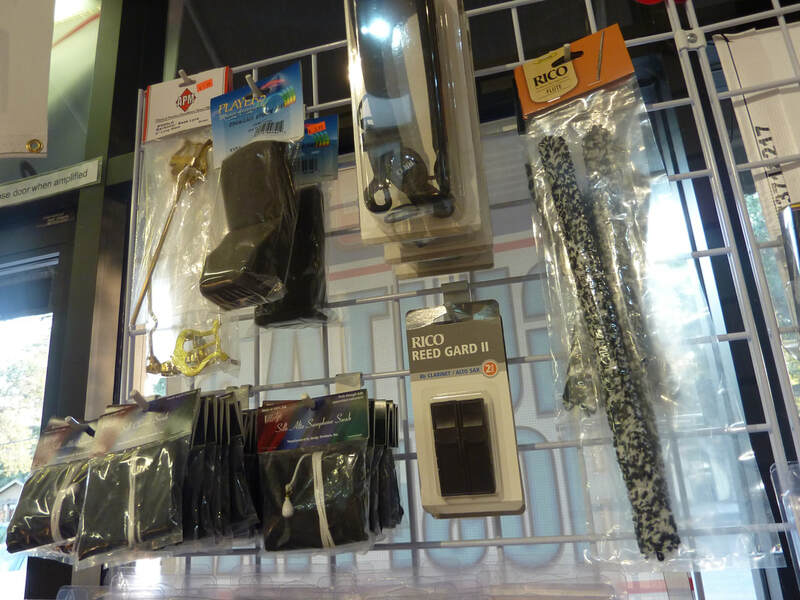 We also have many accessories for your band instrument! 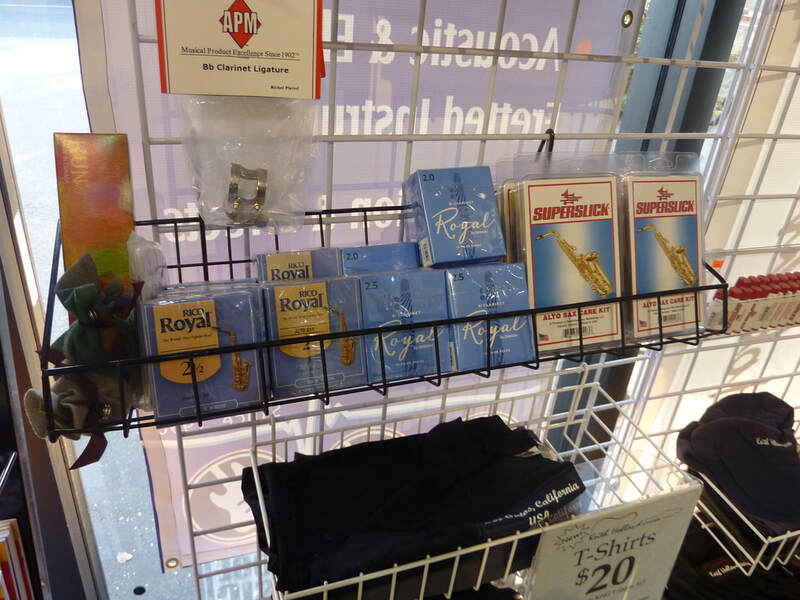 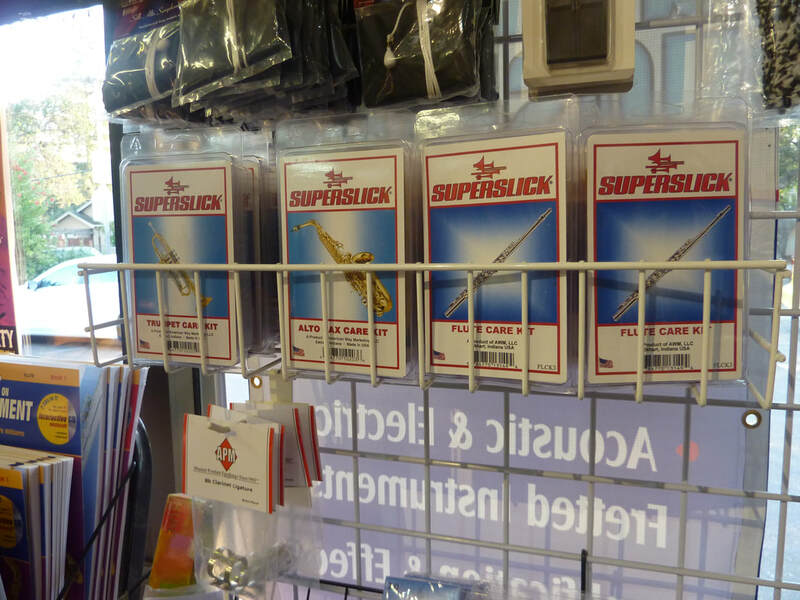 From care kits to cleaning rods, we have everything you will need to take care of your band instrument. 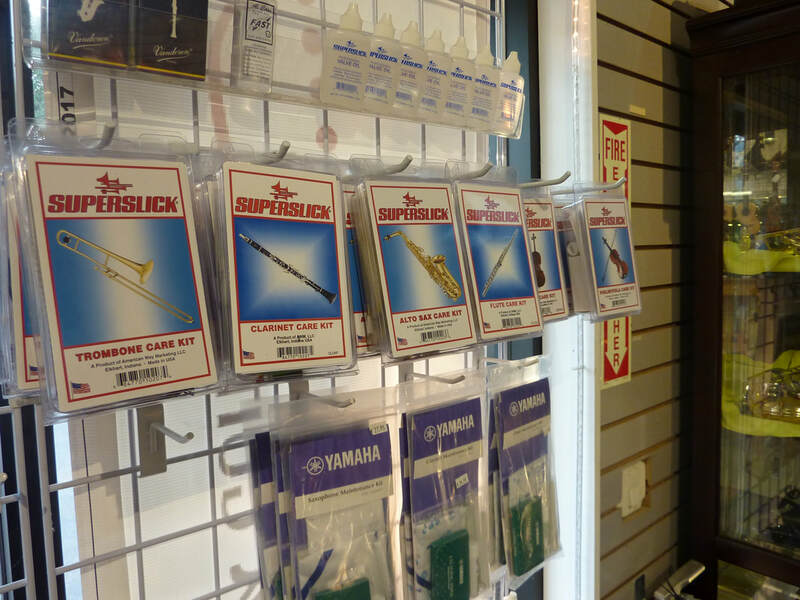 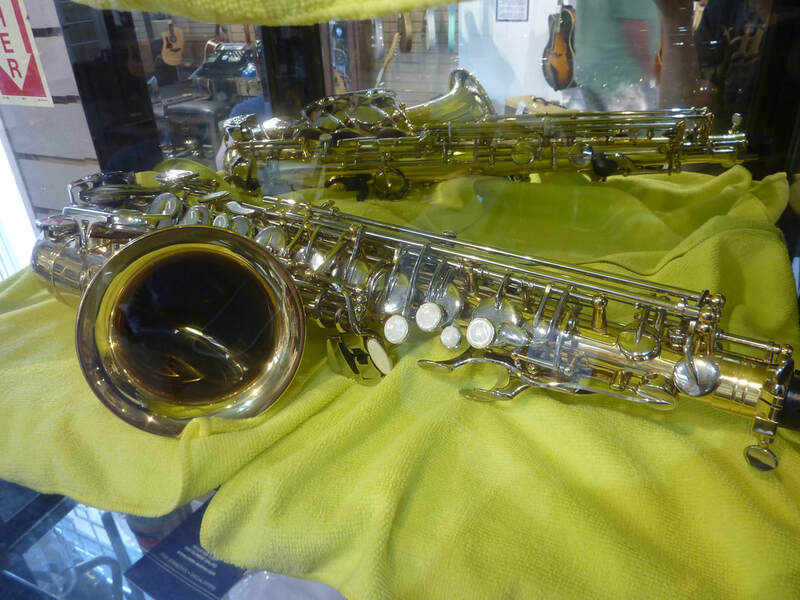 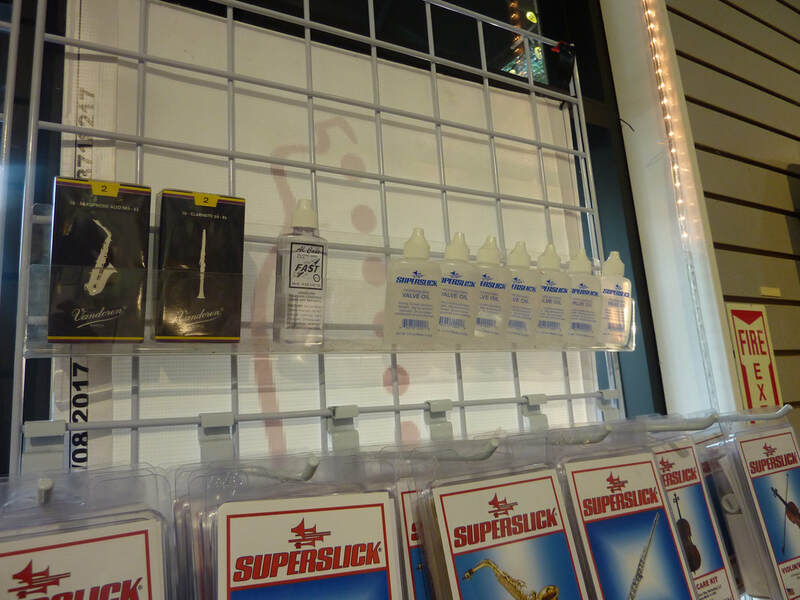 We carry valve oil, slide oil, reeds, straps, and much more. 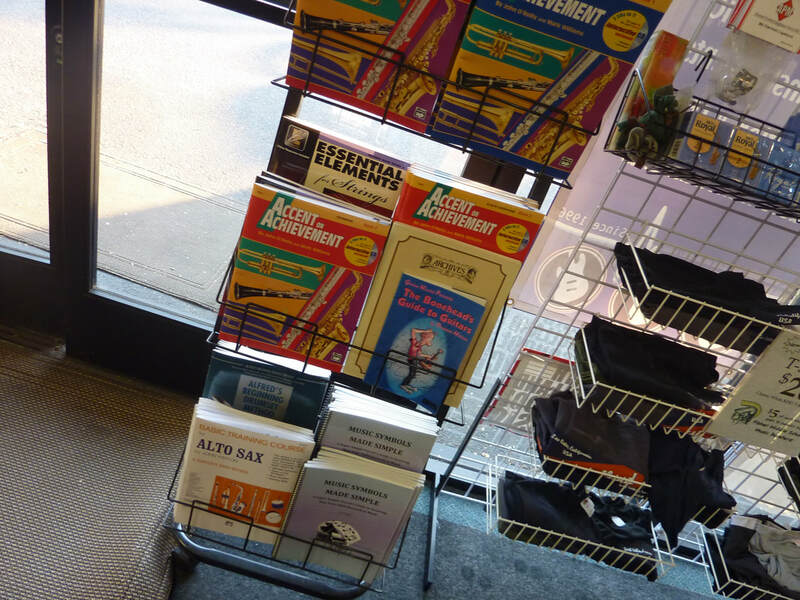 Call us if you are looking for something specific! 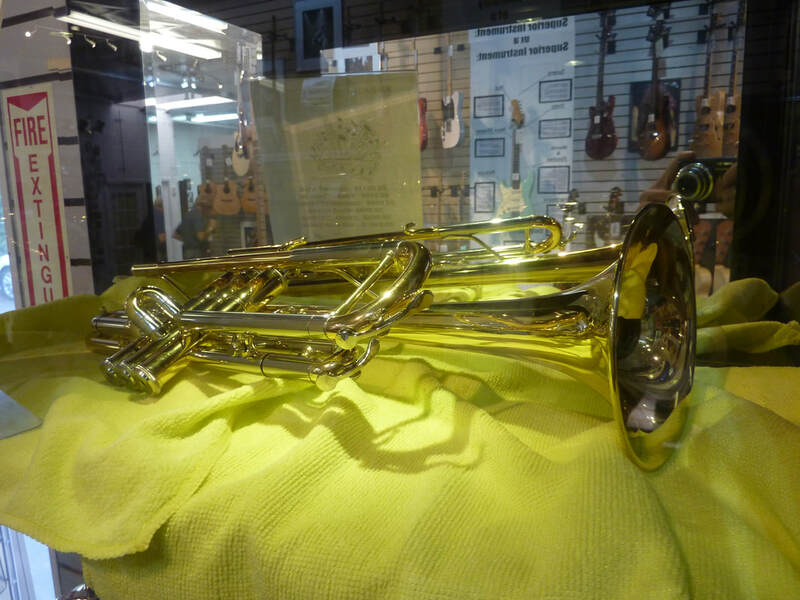 We also rent band instruments! 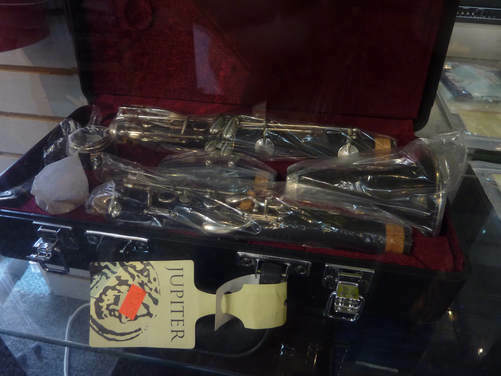 Click here to go to that page.